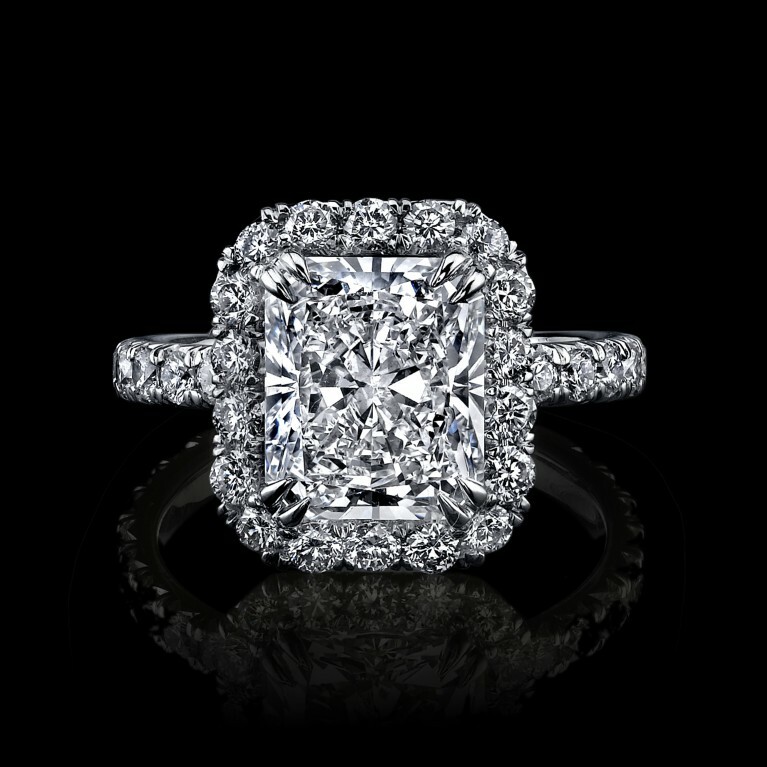 Why Shouldn't You Purchase A Diamond Engagement Ring Online? Shopping convenience has become a necessity in our busy lives. The ability to purchase anything from anywhere has proven to be one of the key benefits that the Internet provides. That said, there are some extremely important items that should never be purchased online. Number one on that list is Diamonds. You can’t sell a feeling on the Internet. Buying a loose diamond is not just about price and the 4 C’s. The feelings that this stone will elicit when it is given and the feeling it should elicit when bought are forever. The simple fact is you just can’t truly experience the romance, brilliance, fire, sparkle, shine and the uniqueness of a diamond from a picture online. Every diamond is unique, as is every person in the world. Finding the perfect Diamond Engagement Ring when shopping online isn’t likely to be successful, and is not as convenient and user friendly as we’re led to believe. Would you buy a house without taking a tour first? You shouldn’t buy loose diamonds without seeing them first either. A true wholesaler lets you see a complete diamond selection, touch them, examine them and make direct comparisons. IMPORTANT NOTE: You should always request to do this is differing degrees of lighting. The strong, intense lights of retail jewelry stores can be deceptive in determining the brilliance of a diamond. It is best to view color and brilliance in normal lighting conditions. There is one benefit of the intense light though. That is in viewing clarity. First loop the diamond under 10x magnification. Then knowing where the inclusion(s) are located, see if you can detect them with the naked eye. You are now doing this with the specific knowledge of where the imperfections are located. Here is a helpful hint. Think of the diamond as a clock for this purpose. Knowing at what time the inclusion is located, for example the bottom center of the diamond would be 6:00, makes it easy for you to conclude if the diamond is indeed Eye Clean. Diamonds are forever, and internet sites come and go. Have you asked the key questions about the websites you are browsing? 2. Do they even have a real store? 3. Is the price too good to be true? If so, it almost definitely isn’t real! 4. Can you actually see the diamond before completing the purchase? In conclusion, it is best to save time with smaller purchases. 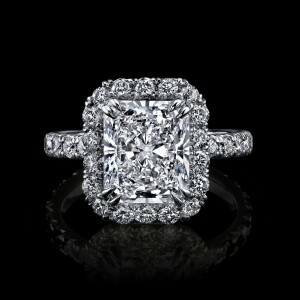 The significance, romance, value, and beauty of a diamond choice deserves much more care. The effort will be rewarded many, many times over. Check around for an established diamond wholesaler. Your friends, family, and associates might have a wonderful recommendation. There is also a way for the internet to be useful. You can find the most highly recommended Diamondsources in your area by going to Yelp.com, and looking under Wholesale Diamonds. Good luck, and don’t forget the importance of the romance in a magnificent proposal!